Today Expedia's computers are analyzing guest reviews. We predict that someday its computers will use the reviews to create software-generated, Zagat-style hotel summaries, for its search results. Lots of consumers start their trip-planning with flights. Expedia will use its customer reviews of flights to spur more flight bookings but the company is also focusing on up-selling and facilitating smooth navigation to hotel and vacation-package options. Expedia is finally poised -- and its technology investments confirm it -- to give TripAdvisor's Viator a run for its money in tours and activities. It's an uphill climb but with mobile coming into its own, the decision is a no-brainer. While a five-star rating still signals that a property has class, it's not always sufficient in making clear what guests can expect beyond the high-quality service and amenities. Would adding verified reviews to TripAdvisor detract from the perceived value of reviews that aren't overtly tied to transactions? Not necessarily. 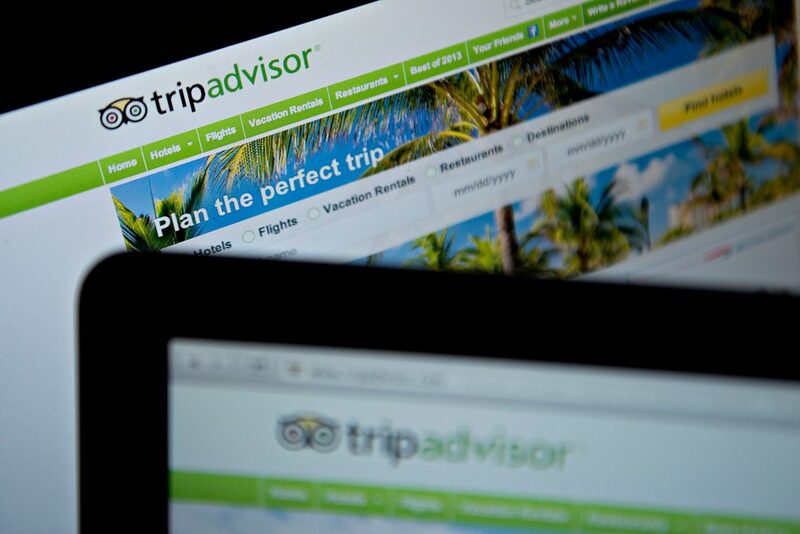 A hybrid system could work but TripAdvisor isn't going there for now. Volume of reviews mirrors actual visitor volume suggesting that TripAdvisor provides a fair representation of visitors and opinions for each destination. Nothing speaks to TripAdvisor's ascendance than travel operators literally begging for the service to allow users to review their products.